I’m happy to share The Definitive Cloak & Dagger Collecting Guide and Reading Order! It includes every Cloak & Dagger appearance ever published – both together and apart – with notes on trade-reading order and the importance of guest appearances. 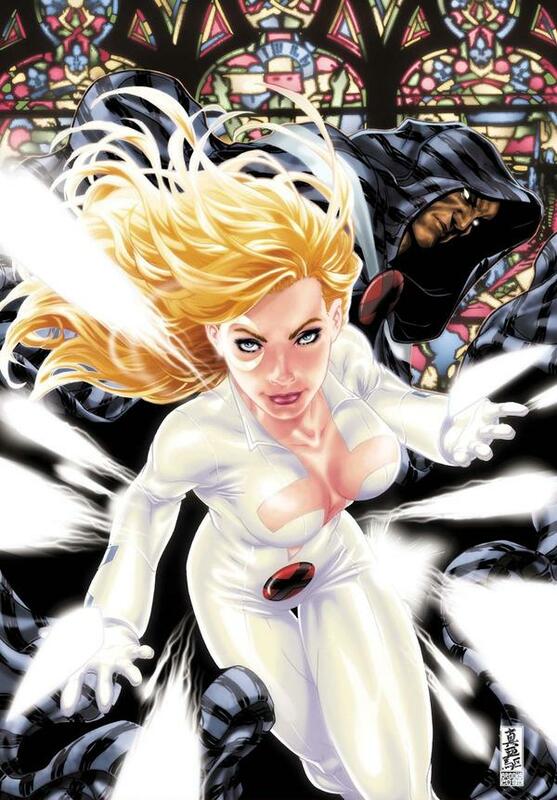 I know what most of your reactions will be – “Who the hell are Cloak & Dagger?” They’re not exactly Marvel’s most-prominent characters and they haven’t had an ongoing series to call their own since the 1990s, but they happen to be Marvel’s most-recent property to garner an order for a television season – on ABC’s Freeform network. Bright-eyed readers may have seen this guide already, but as of today the guide is officially out of its beta-release phase and ready to help you collect Marvel’s pair of would-be-mutants who recently garnered an order for a TV show! This is one in a series of new and revised collection pages I’ll be highlighting; last week I covered Doctor Strange, and you can already see several of the others in action in Crushing Comics. Who are Cloak & Dagger? The short answer is that they were writer Bill Mantlo’s insertion into Spider-Man of a pair of teens whose lives were altered by the prevalence of street drugs in blighted, early-80s NYC. They adopted the powers of darkness and light and briefly took on a life of their own for the next decade. Cloak & Dagger first spun off into a 1983 mini-series after their Spider-Man debut, and then into a 1985 ongoing title that was released bi-monthly. In 1987, they were relaunched into Strange Tales, Vol. 2, a monthly title they split with Doctor Strange. The definitive, chronological, and up-to-date guide and trade reading-order on collecting Cloak & Dagger comic books via omnibuses, hardcovers, and trade paperback graphic novels. A part of Crushing Krisis’s Crushing Comics. Last updated November 2017 with titles scheduled for release through July 2019. Cloak and Dagger are a very 80s odd couple: a pair of teenage runaways from opposite sides of the tracks and get mixed up in drugs with a superhero twist. The pair were conceived and written by Bill Mantlo in the pages of Spectacular Spider-Man in 1983, and he wrote them almost exclusively for their first four years across three series. Mantlo kept their focus mostly on battling drug dealers and other reality-based street-level menaces, rather than super villains. 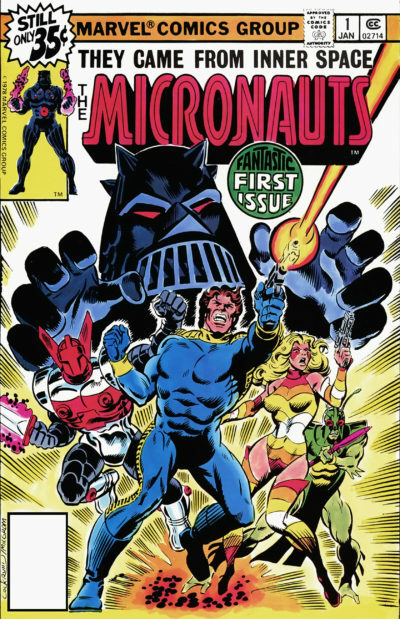 When Mantlo left them in 1987, their focus shifted – the book was even relaunched as “The Mutant Misadventures of” to try to tie the duo into the white-hot X-Men. 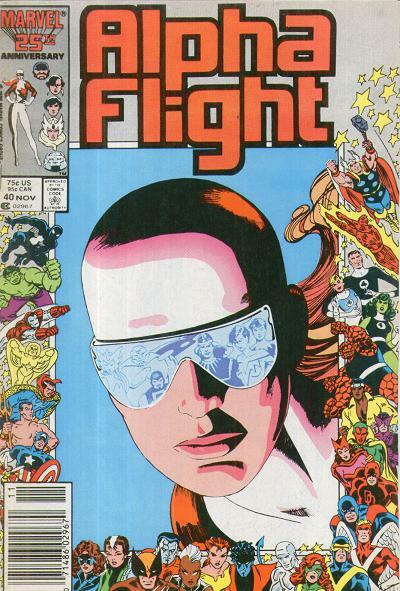 It didn’t work, and in 1991 they were cancelled just as Claremont and Lee’s run on X-Men reached its peak of sales. Despite the fleeting “mutant” label, Cloak and Dagger were never a part of the X-books and would be later re-retconned as non-mutants. Since 1991, Cloak and Dagger have been relegated to permanent guest-star status. Cloak tends to feature more-prominently, since he’s one of relatively few teleporters in Marvel’s arsenal and a suitably stoic foil to other lead characters, like Wolverine. The pair saw a brief revival as part of the Marvel Knights team in 200o, and later from 2009 to 2011 with participation in Dark Reign and Spider-Island stories. Afterwards, it was back to occasional guest star status – although that might not last for long, given they were greenlit for a television pilot in 2015. It’s time for the next set of results from the 2016 Secret Ballot for Marvel’s Most-Wanted Omnibus by Tigereyes. I covered #30-26 in the last installment. This set of books is decidedly more classic than some of the ones we’ve seen so far, with all of the issues under consideration released by 1991. Unsurprisingly, that means we’ve seen all of these votes on past year’s of the survey. They’re all relative longshots save for one, but for a number of different reasons.